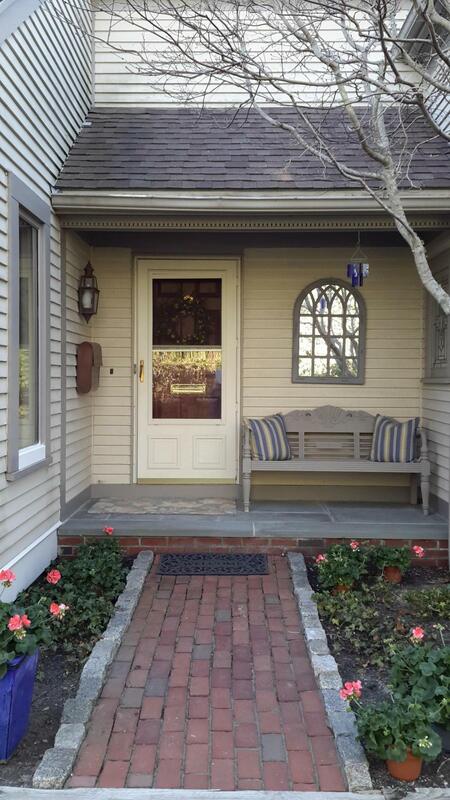 A private Townhouse set in the middle of downtown Osterville. 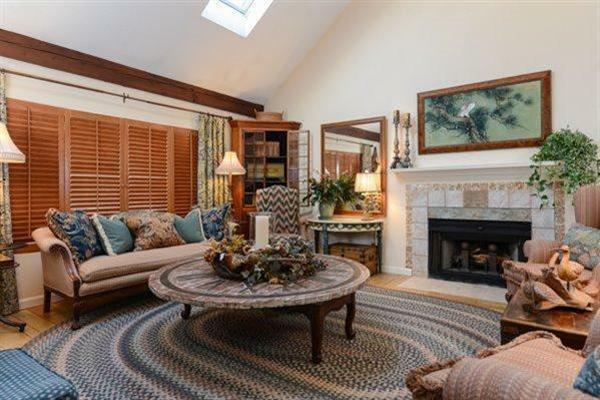 This spacious condominium features a first floor master suite. The kitchen steps out to a covered deck, which then steps down to a private fenced in patio/courtyard. 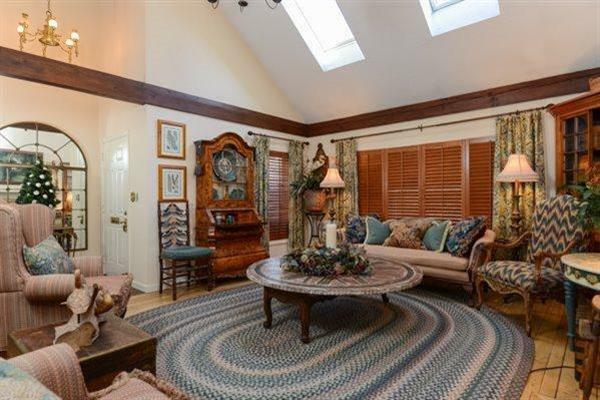 The second floor features another full suite, family room and four season sun room. The partially finished basement offer room for storage, and extra living space for guests. The property comes with it's own detached one car garage and off street parking space. The association is under new management, which has resulted in the replacement of the roof, trim and fresh paint on the exterior of the building. 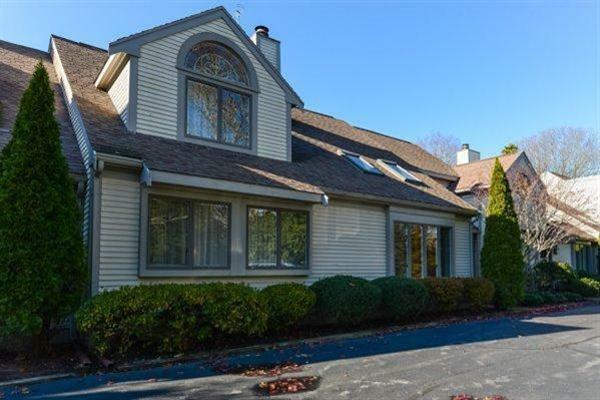 Listing provided courtesy of Mike F Kayajan of Coldwell Banker Residential Brokerage.